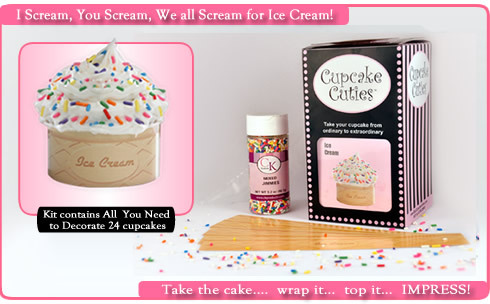 I scream you scream we ALL scream for Cupcake Cuties!! 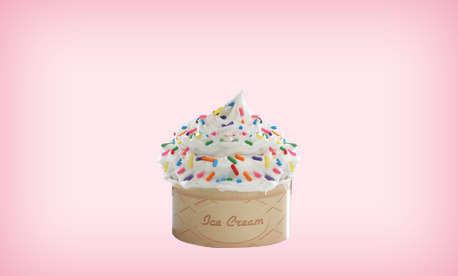 What a perfect twist to Cake and Ice Cream. Pair these up with the Birthday Cakes, or the Cheeseburgers or any others for that matter Perfection! !